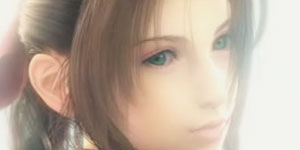 We all remember the myth, that somewhere and somehow you revive Aeris in FFVII. Your friend swore he saw that older kid that lives down the block that you have never met but is sooo cool do it. People on the internet also posted that they accomplished it. Well the truth was and still is that officially there is no way in the game that you can unless you cheat/hack the game. Many games have these mythos attached to them, from Chrono Trigger to even the recent Shadow of the Colossus. They range from the reviving of characters to alternate endings. Take a stroll down memory lane and visit some memorable videogame myths.